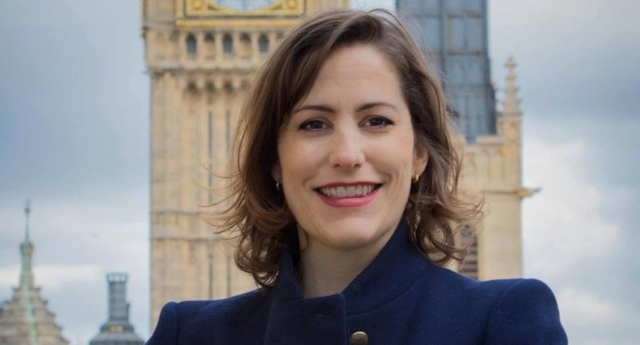 Victoria Atkins, parliamentary under secretary of state (minister for women) at the Home Office, also said at the Westminster Hall event on Wednesday that “no decisions have been made yet as to what, if any, changes are to be made” to the Gender Recognition Act. Atkins said the government received “more than 100,000” responses to its public consultation about the GRA. “We hope to have a government response to the consultation ready in spring next year,” said Atkins. Atkins added that there are still no formal plans for the government to introduce self-identification, a process that would more easily allow transgender people to legally change their gender, as part of the reform of the Gender Recognition Act. “People shouldn’t walk away with the idea that we have made up our mind yet,” she said. The House of Commons event, called “Proposals to allow self-identification of gender,” is believed to be the first time self-identification has been the focus of a UK parliamentary debate. She added that the reform of the GRA would uphold trans people’s current legal rights in the UK. “There will be no loss of trans rights, trans people’s rights,” she said. This means the government could introduce a self-identification system in the Gender Recognition Act, similar to the process used in other countries like the Republic of Ireland, Norway and Denmark. Currently, trans people have to obtain a Gender Recognition Certificate in order to legally change gender. This requires trans people to get a medical diagnosis of gender dysphoria and prove that they have lived in their “acquired gender” for at least two years.